The BIMsider’s favourite posts from the world of BIM – for the week of Mar. 18th – Mar. 24th, 2018. I’m going to start this week’s Roundup off with a post from John over at sixtysecondrevit about what having some fun with Dynamo can lead too. 2) If you are into making your own Revit Add-ins then this post from Konrad on his blog archi+lab is for you. 3) Find out where VR is going in this post from The BIM Jedi. 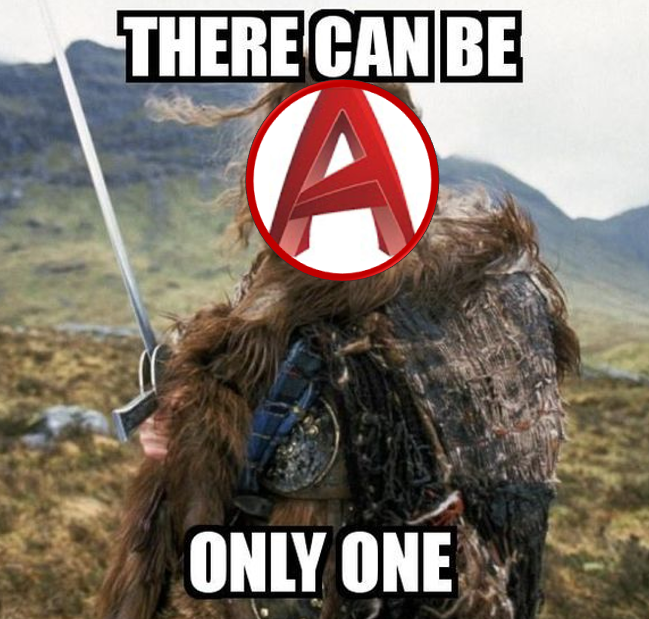 5) This week also saw the release of AutoCAD 2019 – one CAD to rule them all! lost of post on this below. 7) All the news from the world of RTC/BILT for the week from the RTC News Blog. Getting approval from your boss for BILT ASIA! Do you bring your clients to BILT? 9) This next post is from a new to me blog called I Love My Architect and the theme of this article is IPD…enjoy. 10) I will end this week’s Roundup with a post from Buck Davis of BIMBOX about there brand new Monster Revit desktop that comes in a little package for under $4k (USD). Previous postThe Podcast Roundup – Episode 011 – Mar.11th – Mar. 17th, 2018. Next postThe Podcast Roundup – Episode 012 – Mar. 18th – Mar. 24th, 2018.